PANDORA Hearts of Love Ring. 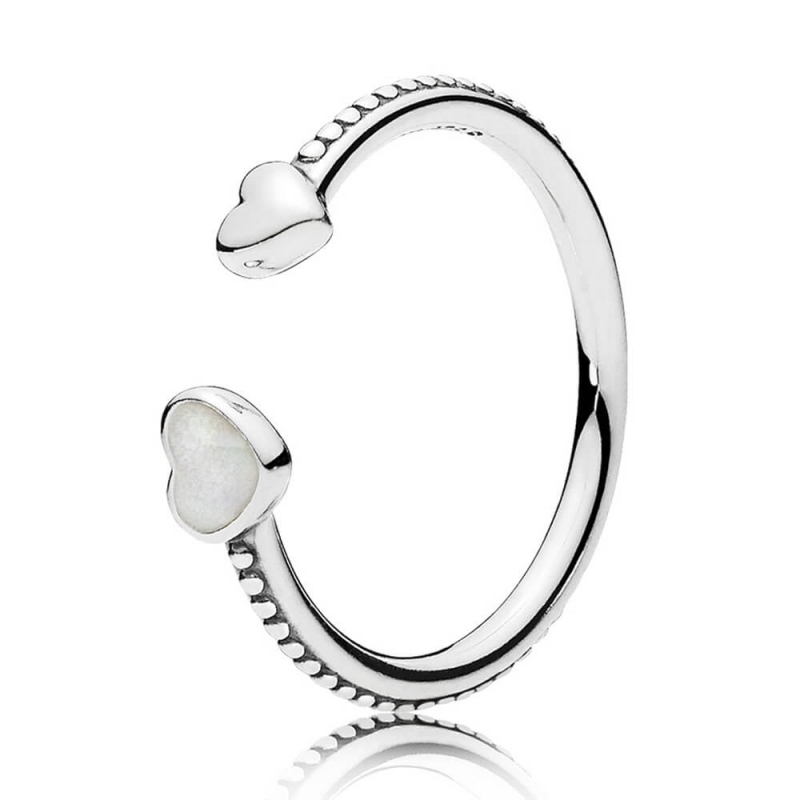 Open ring in sterling silver with a heart at each side, one with glittering silver enamel. Thank you for your positive comments, we're so glad you are happy with our gift wrapping service. Thank you for your feedback, it's greatly appreciated.